DETROIT -- Volkswagen is recalling almost 281,000 CC and Passat sedans and wagons in the U.S. because the fuel pumps can fail and cause the cars to suddenly stall. The recall covers the CC from the 2009 through 2016 model years, as well as the Passat sedan and wagon from 2006 through 2010. All have four-cylinder gasoline engines. VW says in government documents that the fuel pump control computer can lose electrical power. That can stop gas from flowing and cause the engine to stop. That problem also can make the fuel pump continue running after the car is shut off. VW will notify owners about the problem in October and send a second letter when replacement computers are available. Dealers will swap out the computers and move them so they are less susceptible to mechanical stress and heat. VW says it has no reports of crashes or injuries in the U.S. caused by the problem. An investigation by Chinese authorities started last year brought a recall in that country, and that touched off the U.S. recall, according to documents filed by VW with the U.S. National Highway Traffic Safety Administration. 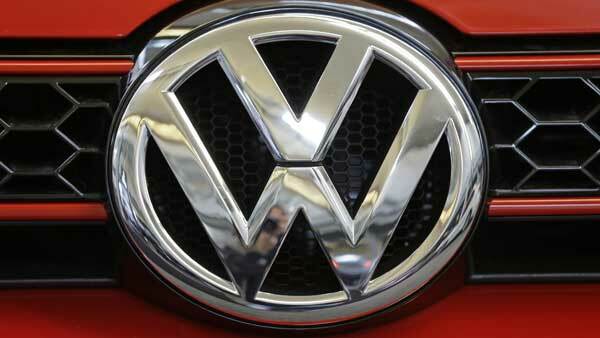 A VW spokesman in the U.S. did not know how many cars were recalled in China or if the recall had been done elsewhere.